If It's Too Loud...: Kate Jackson - "Metropolis"
The Long Blondes are one of those bands I had completely forgotten about despite absolutely loving them and owning Someone to Drive You Home and Couples. 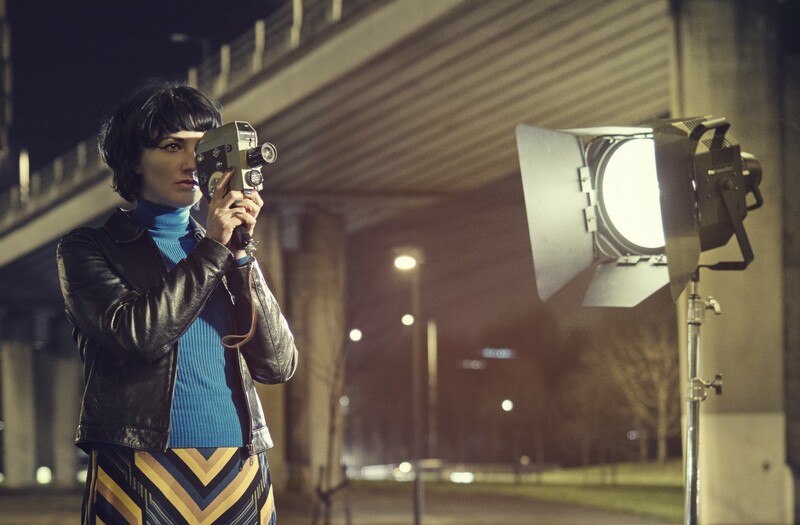 Earlier this week, I was thrilled to rediscover them as I received an email letting me know about frontwoman Kate Jackson's upcoming solo album. After The Long Blondes split in 2008, Kate Jackson moved to Rome and became a painter, specifically architectural painting. She returned to England in 2014, and was inspired to pick up music again by Nick Caves' film 20,000 Days on Earth. "Metropolis" is the first single off of her upcoming solo debut. The song isn't a complete departure and sounds an awful lot like the indie rock of The Long Blondes. While The Long Blondes always had a bit of a pop riot grrrl sound, "Metropolis" sounds like The Long Blondes channelling Jarvis Cocker, which just can't possibly be a bad thing. The song just keeps building and building to a climax like the best Pulp songs do. 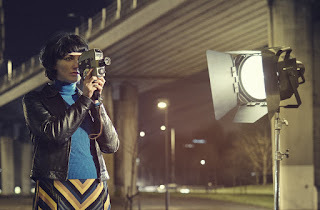 Kate Jackson's solo debut, British Road Movies, is due out on May 20 via Hoo Ha Records. There will also be an accompanying series of paintings exhibited in London around the time of the album's release. You can listen to "Metropolis" below. For more information on Kate Jackson, check out her website. You can also pre-order British Road Movies here.